Daily deal of the day! 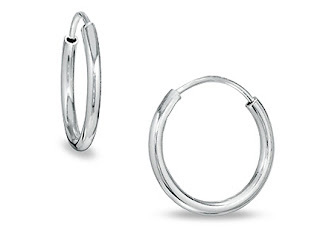 Get a 97% discount on a set of 14mm sterling silver hoop earrings on 1SaleADay. These earrings are worth $89.99 but you can get them for only $3 plus free shipping. Save now before this deal ends 9/25/11 12 am EST. Click on the link below for this deal.